The reasons for getting title insurance are not obvious at first. One thing we stress at Title First is the importance of owner’s title insurance policies for real estate transactions. When buying a home, a foreclosed property or a short sale, an owner’s title policy is necessary. 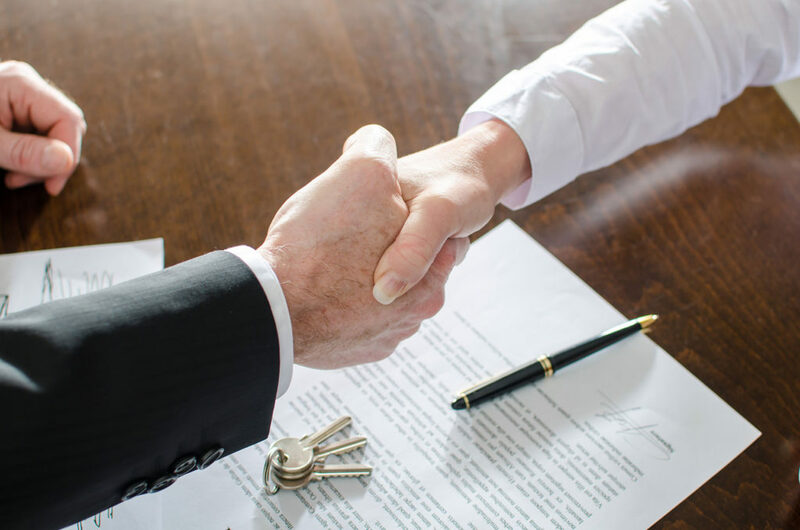 When you have Title First helping, we can require the seller to take care of the outstanding problems prior to the closing, deal with the lien holders directly, and even ask the seller to lower the price of the house. Without a title policy, you may end up with multiple problems. What Title First will look for is not only unsettled claims but also for fraud, forgery, clerical errors, omissions, encroachment issues, restrictions, judgments, divorce decrees, missing heirs and other problems that are sometimes impossible to anticipate. Having an owner’s policy ensures that Title First will stand behind you, should a problem occur down the road. Dedicated to innovation and passionate about service, Title First Agency is your comprehensive, nationwide resource for title and real estate settlement services. To better serve its customers, Title First has implemented best practices and third-party audits, equipping itself to facilitate compliance efforts. In 2014, Title First instituted ALTA Best Practices and continually reviews its compliance. More importantly, in 2015, Title First completed its examination in conformity with Statement on Standards for Attestation Engagements (SSAE) No. 16 through an independent third-party auditor. Each year, Title First continues its SSAE examination, and in 2017 earned the SSAE-18 certification. Title First is one of the few title agencies in the industry having an SSAE-18 certification. In fact, Title First is one of only two title companies in the state of Ohio to earn the SSAE certification. This certification provides reassurance that Title First Agency is in compliance when it comes to financial controls and internal procedures for data security, availability, processing integrity and privacy. Next Next post: Do I Need Title Insurance?